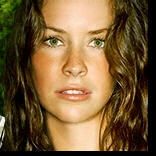 Lost Addicts Blog: LOST: Season 4 Premiere Scheduled and Trailers! LOST: Season 4 Premiere Scheduled and Trailers! Yeah, i thought the same thing. Sure looks like Charlie to me too! GET EXCITED FOLKS! Christmas has come early! Lost is coming back! 12/18 - Extended "Chill-Inducing" trailer! 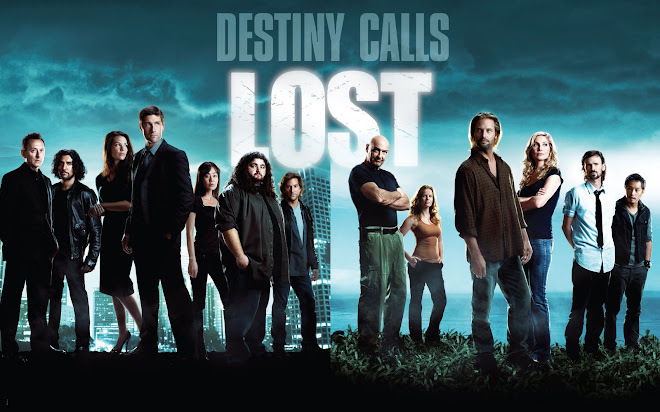 You can bet I'll be here with a blog on February 1st to recap all of the goodness of the great return of LOST! Start spreading the word that the Lost Addicts Blog is coming back to life! Also, share your thoughts about the trailers! Holy s**t ! This looks like it is gonna be so great. Is it just me, or does the "reflection" in the water on the ending "LOST" title screen not look like the island? It looks more like a city-scape. I don't have the tools to look at this closer. Comments appreciated. ALso there is a season 1-3 recap floating around now called 8:15. Have to admit, whoever narrated/created this did it pretty well. Also, if anyone is into some "SIDE MISSIONS" check out www.flyoceanic.com and follow directions from there. It's a bit much for me, but still entertaining. 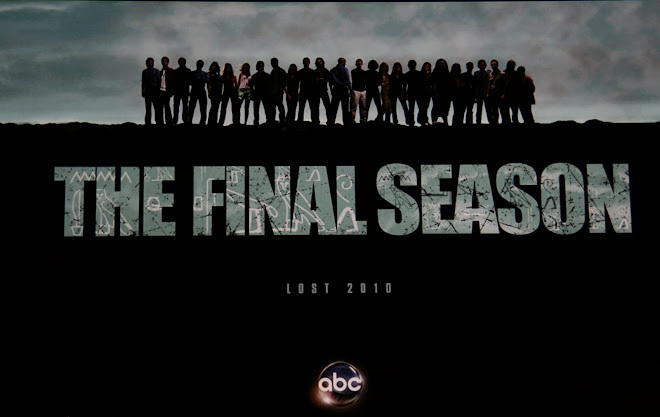 One more thing, if you need to catch up on some LOST episodes or want friends/family to get into it ABC has ALL season 1-3 epiodes online until 1/31/08. check it out! Yeah, I've noticed it now too. Pretty nuts. If you scroll down to the bottom of the blog, I added the latest LOST Promo picture and it CLEARLY shows a cityscape underneath. Wonder what it all means? niiiice thanks for that. I thought the 12th one was the last Missing Pieces for some reason. They definitely saved the best for last! Notice how Christian said "he has work to do" just like "WALT" told Locke he had work to do. Perhaps more apparitions from the Smoke monster? That was a good time! Can't wait for Thursday! Does anyone know which character is supposed to be from new york? Supposedly whoever it is, is supposed to be the person in the coffin. I can't think of who it could be. Anyone have any thoughts? were you just watching the "ENHANCED" finale too? lol The newspaper clipping does definitely mention New York. I was starting to think maybe it's ROSE because she has cancer and wanted to stay on the island. Rose and Bernard met in new york. But that kills the point that it's supposed to be a guy... I still say Michael would support the "neither friend or family" comment and Kate not wanting to go to the funeral. I don't think Kate would have that kinda reaction to going to the funeral for Rose. But I could definitely see Jack feeling guilt for getting Rose OFF of the island. Oh i dunno! It still could be someone we haven't met. But seriously...check out the locale that the funeral was in. I think it narrows down our choices. 20 hours to go! hey guys...if anyone reads this...I am rigorously working to get the blog out....so be patient. It will arrive as soon as humanly possible!